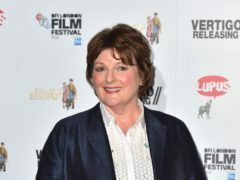 Brenda Blethyn has said revisiting the character of DCI Vera Stanhope is a “joy” as she prepares to begin filming for the tenth series of the police show. 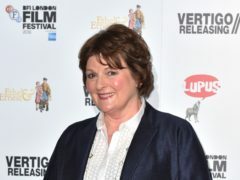 Brenda Blethyn will return as the unorthodox and witty DCI Vera Stanhope for a 10th series of Vera. Prolific writer Ann Cleeves has said the murder-and-punishment structure of crime fiction is reassuring in a time of political chaos. 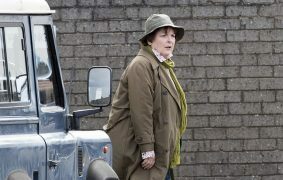 Brenda Blethyn has said she feared she was in the presence of a dead body when she filmed her hit show Vera at a landfill site. 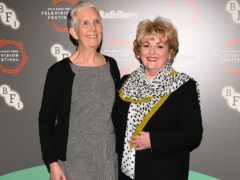 Detective drama Vera has been criticised by viewers who claim the Northumberland accents on the programme are not accurate and can be “tough to hear”. 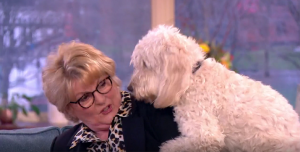 This Morning viewers were left in hysterics when Brenda Blethyn was inappropriately mounted by her dog during the programme’s live broadcast. 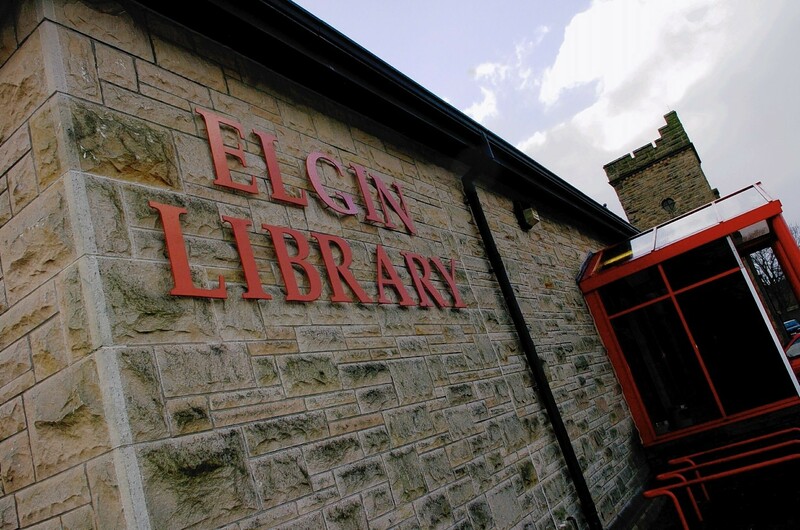 Armchair sleuths across Moray will mark the beginning of a five-day literary extravaganza tonight with a visit from one of the country's top mystery writers.